You can now download Super Mario Run 2.1.1 for both iOS and Android. Here are the details on this latest Nintendo release. 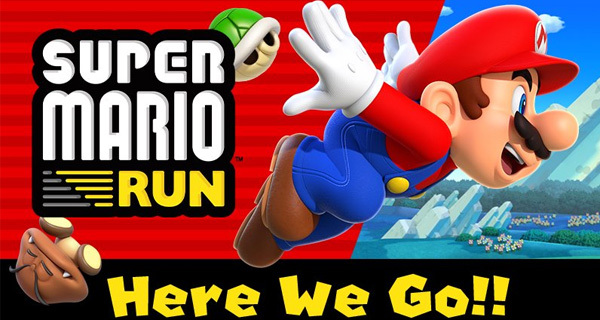 Fans of the popular Nintendo endless runner, Super Mario Run, will have noticed that the game has received an update today which brings both the iOS and Android games up to version 2.1.1. As is to be expected both are free downloads via the App Store and Google Play Store respectively. As far as bugs go, one that stops a game from being able to launch at all is a pretty big one and it is pleasing to read that Nintendo has been able to identify and then rectify the problem. Whether the same issue befell the Android version of the game is unclear, though we see little reason why it would not have been mentioned in that particular store when it was on the App Store. Gamers who have either version of Super Mario Run installed can grab the update from their respective app stores and should probably do so ASAP. You never do know what other little hiccups and bugs have been fixes as part of these updates. 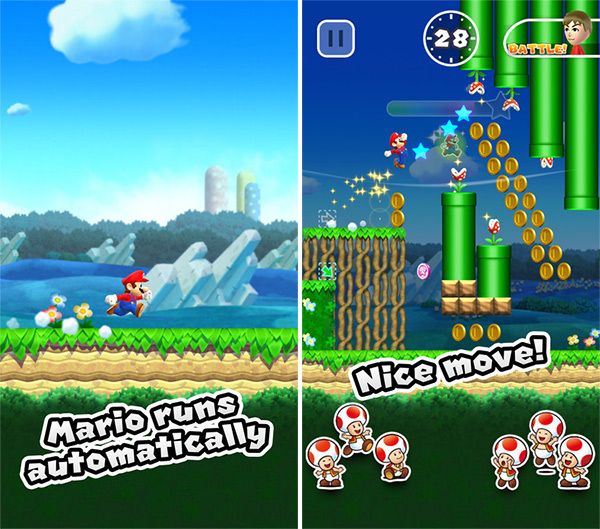 Super Mario Run is Nintendo’s take on the popular endless runner that has proven so successful on smartphones. Mario runs from A-B and collects coins en-route, though gamers do have a little more control of the protagonist’s motion than they do on similar titles from other developers. Still, this is no standard Mario game, so if that is what you are looking for you would still be much better either finding an emulator, or checking out Nintendo’s portable systems like the 3DS. I will pass since its 10 dollars and a briefly free demo. Nah!